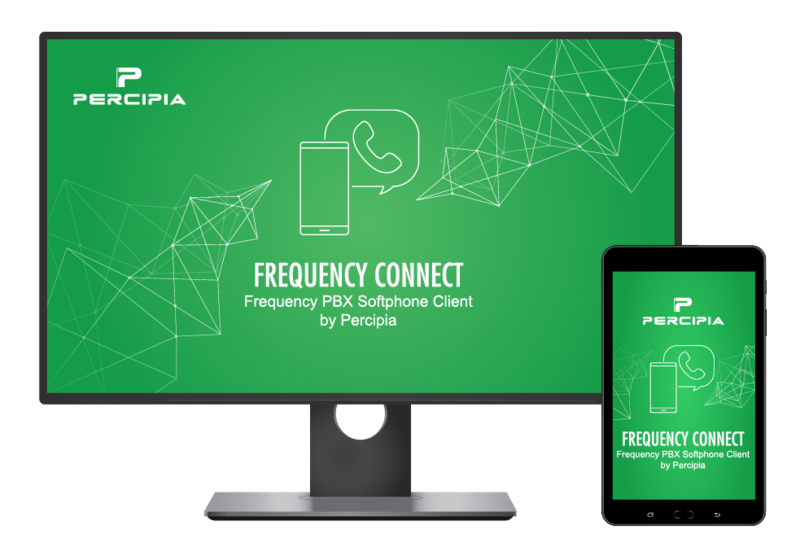 An essential mobile and desktop application for Frequency PBX that allows professionals to take calls on the go. Get the same desk phone functionalities on your iOS, Android, Mac or PC. 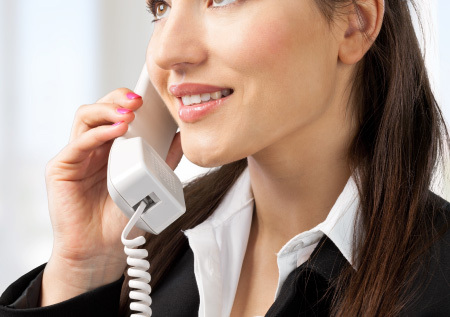 Your employees will experience the same phone quality and controls as is they were using their office desk phone. Dial, pick-up, and end calls from your computer or mobile device. Manage multiple calls with pause & resume features. Initiate a conference call by merging multiple extensions. Quickly pull a specific number with shared contact list feature. View call history made by office phone, desktop, and mobile devices. Echo cancellation feature will lower background noise during a call. View call history made on all shared extension devices. 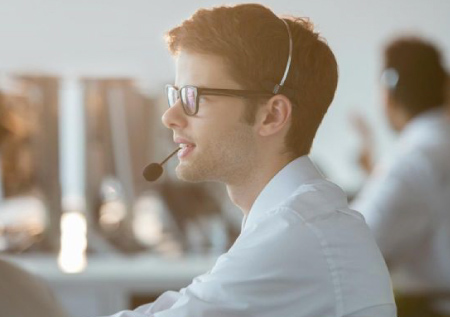 Call management solution to streamline and monitor telephony traffic. A reliable and cost-effective IP phone system designed specifically for the hospitality industry. Copyright © 2019 Percipia - All Rights Reserved.